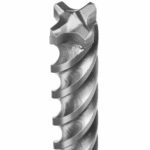 Not only has Milwaukee announced the next generation of Shockwave bits but they are also releasing all new Shockwave Matrix Carbide bits, all impact rated as part of the Shockwave name. 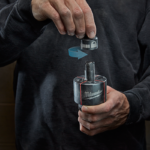 The new Shockwave Matrix Carbide bits have a combination of proprietary Matrix Carbide Steel and optimized Shockzone technology to deliver extreme wear resistance while still being able to absorb the peak torque of an impact driver. 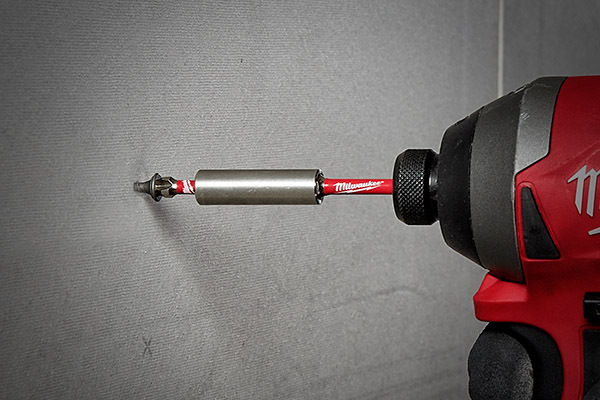 This revolutionary advancement in driver bit technology is backed with a Lifetime Tip Warranty ensuring users that they will continue to be able to drive fasteners long after all other bits have failed. 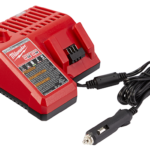 According to Milwaukee, these bits are said to be able to drive “up to 2800 more screws than other premium driver bits in testing”. 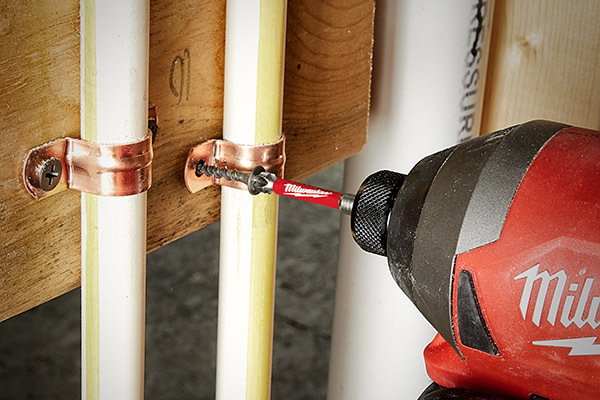 The next generation Shockwave bits were engineered to extend bit life with a Custom ALLOY76™ Steel for up to 50X more life, and will feature a new WEAR GUARD TIP™ to protect the fit over the life of the bit. An optimized Shockzone™ also absorbs peak torque and prevents breaking. The next generation shockwave bits are available Spring 2019.